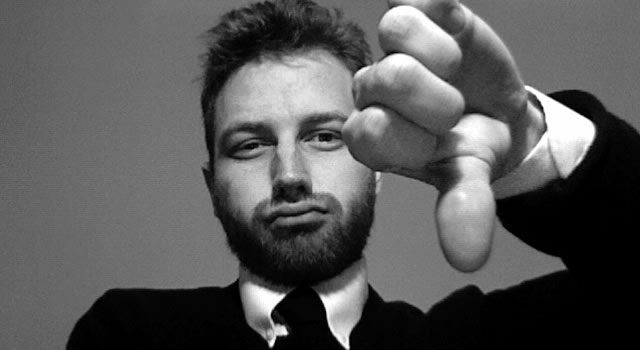 Rejection and objections are facts of life when it comes to telemarketing. Successful telemarketers have strategies in how to handle and overcome these hurdles. In this podcast, check out our 10 tips for how to reduce the chances of it happening and how to handle it when it does. What can Lewis Hamilton Teach us about Lead Generation?